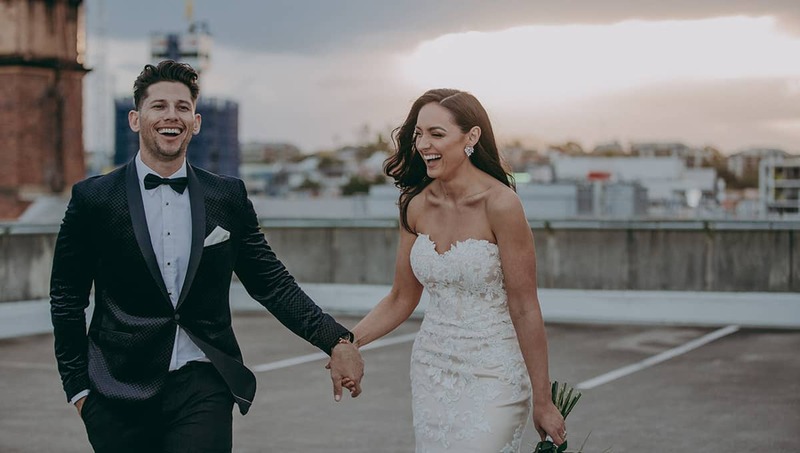 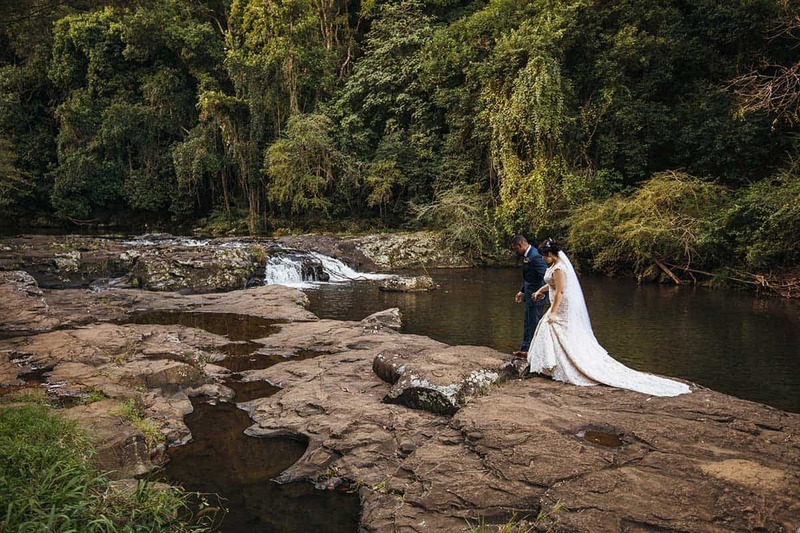 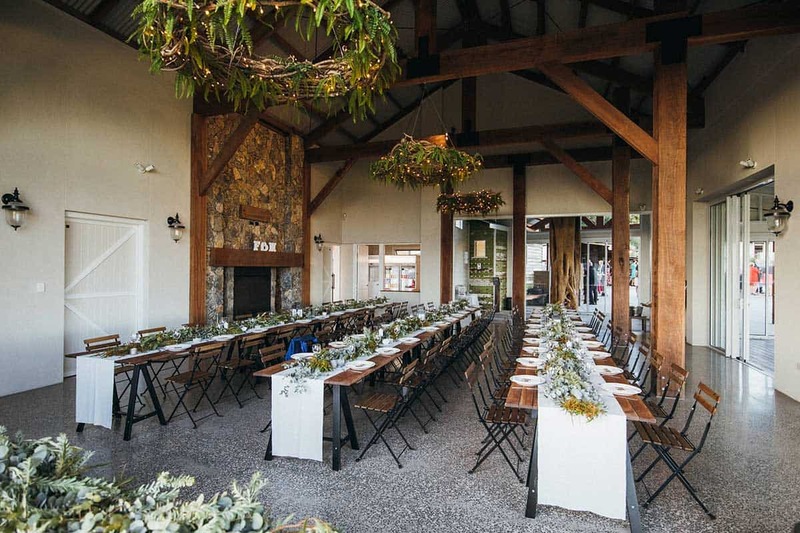 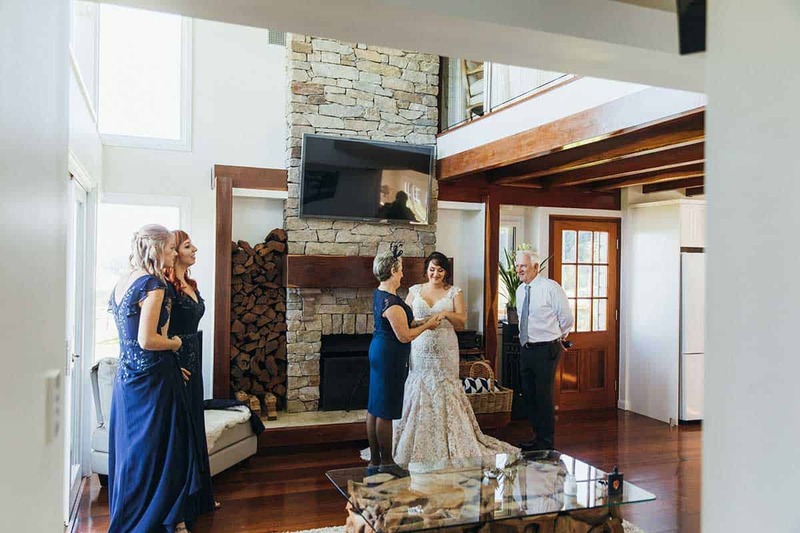 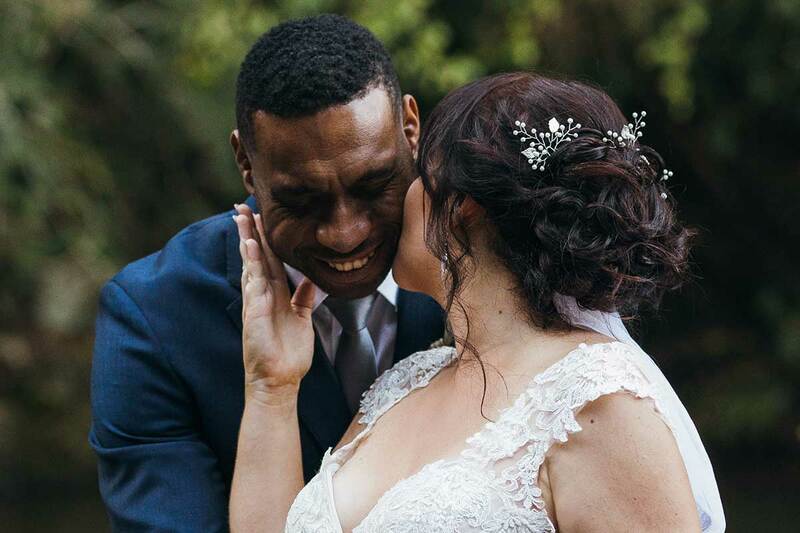 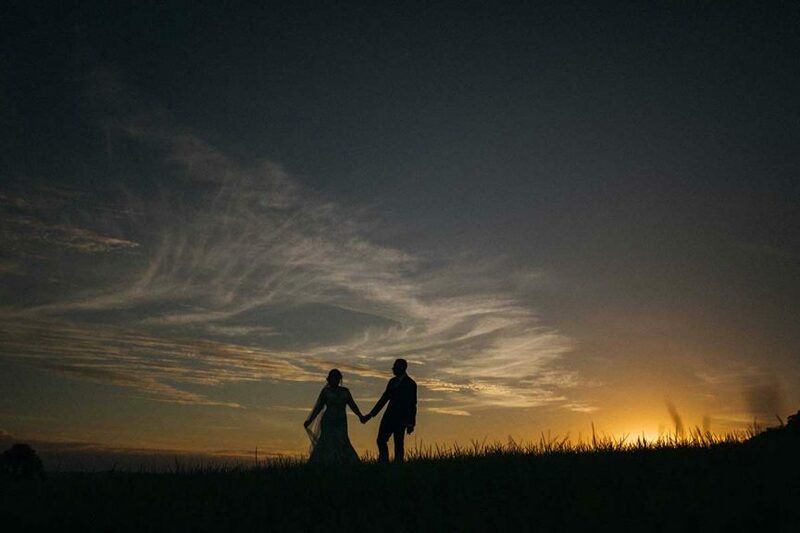 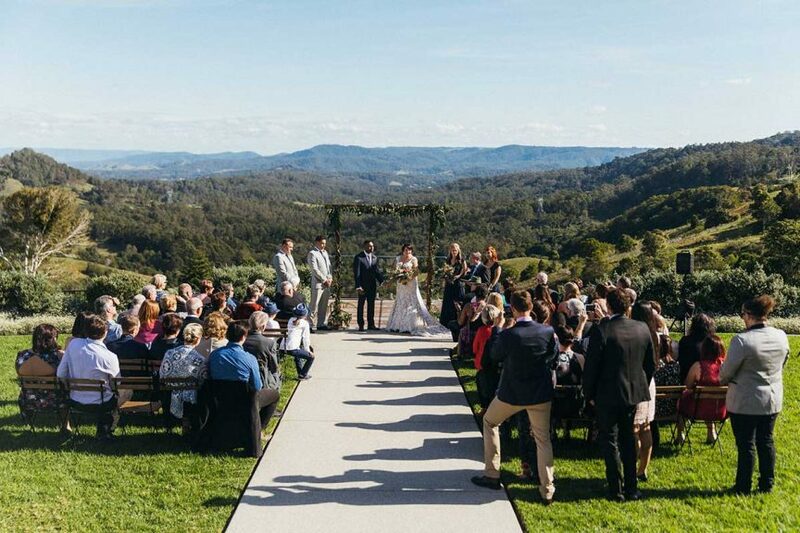 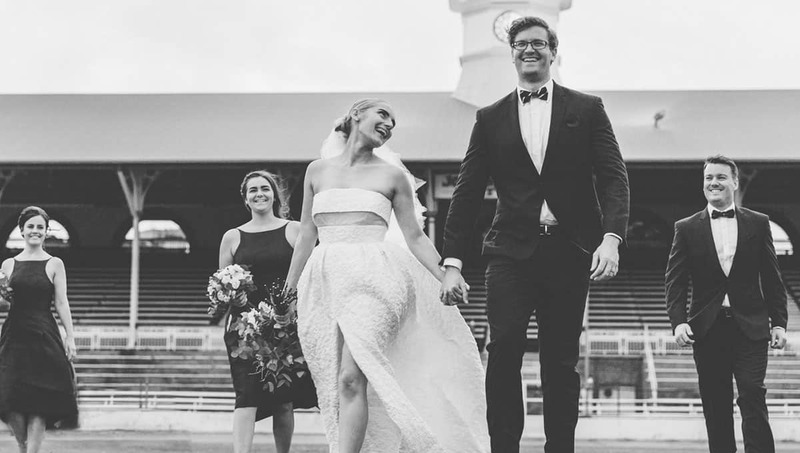 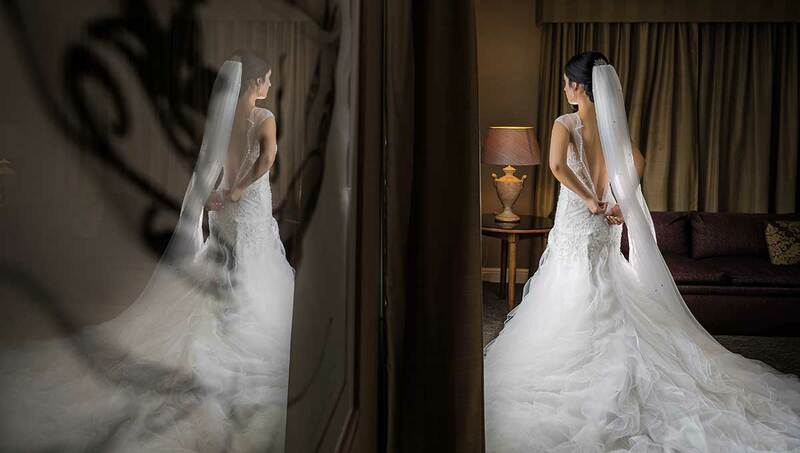 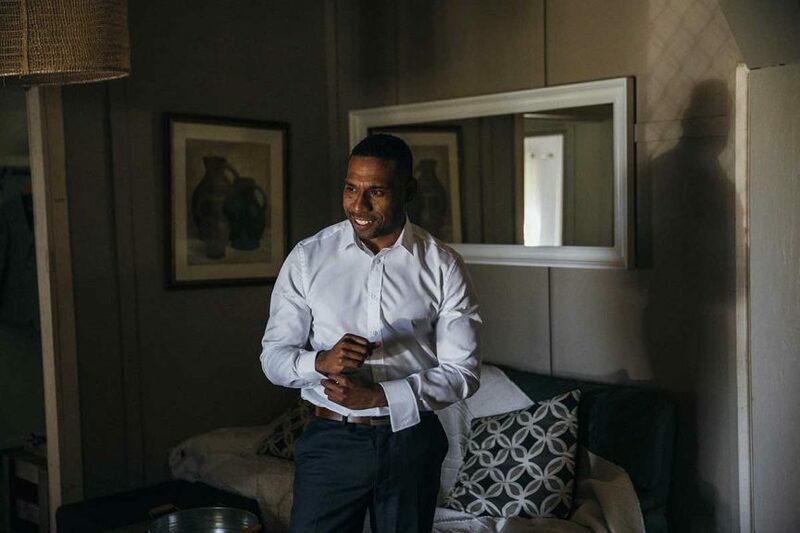 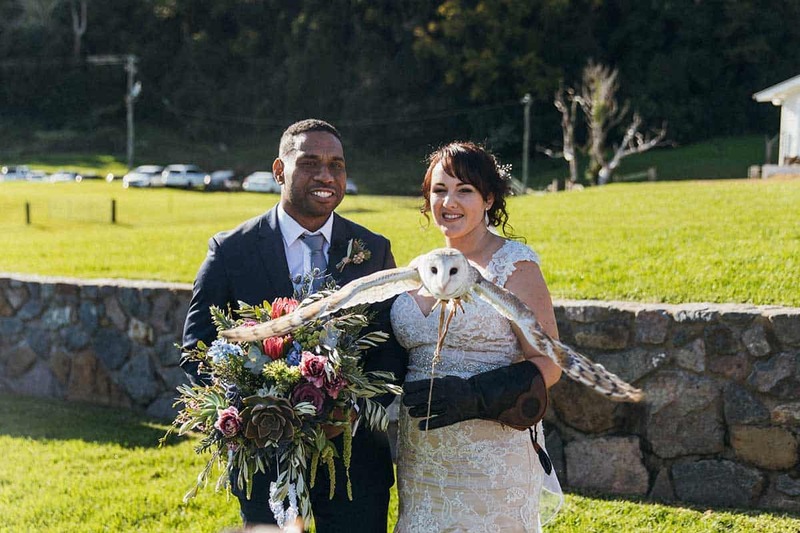 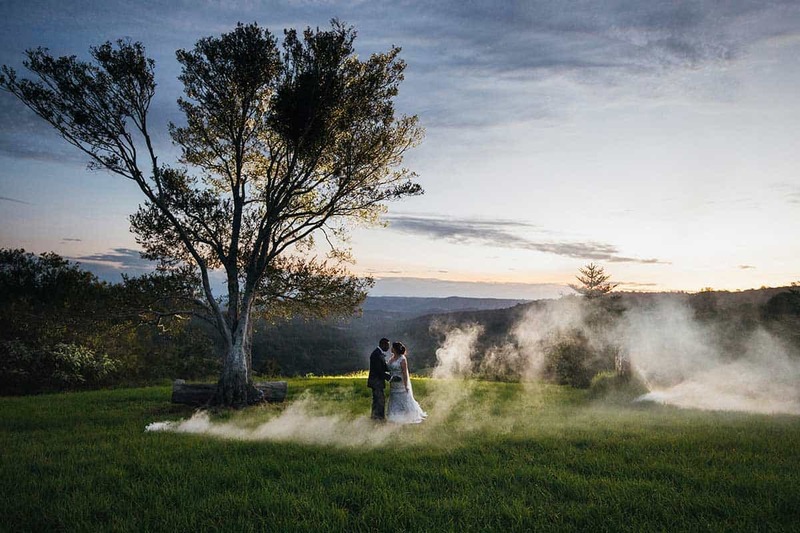 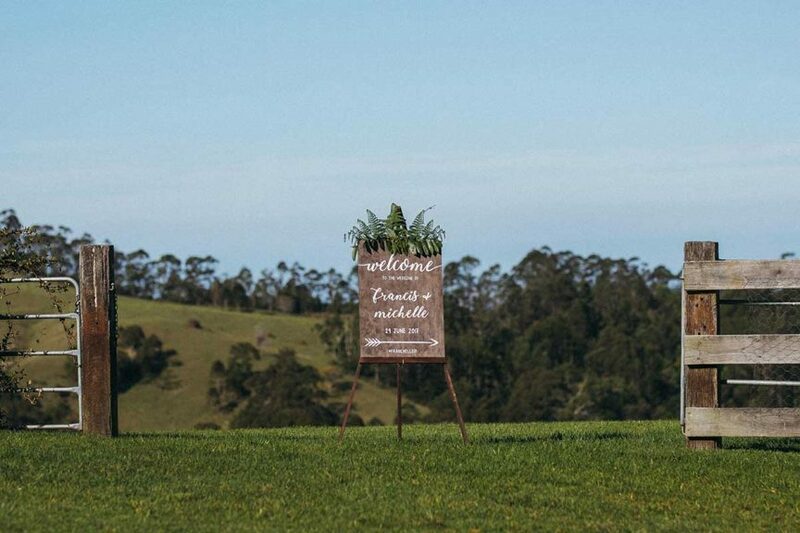 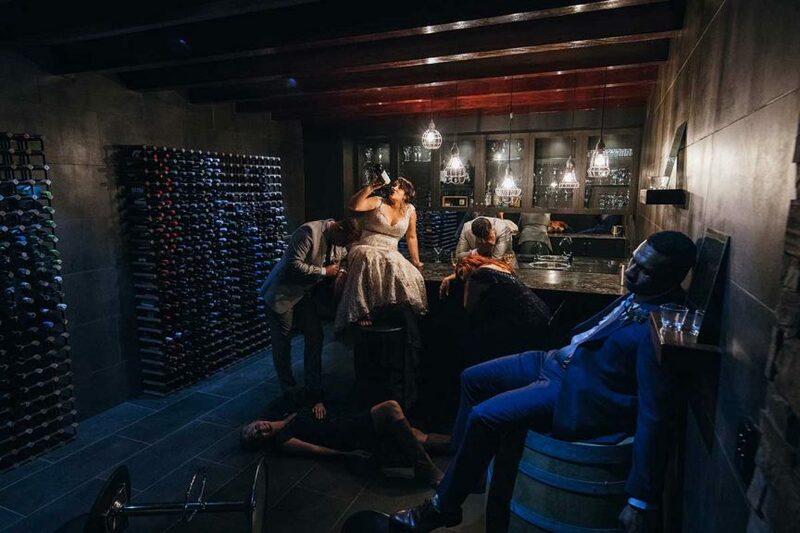 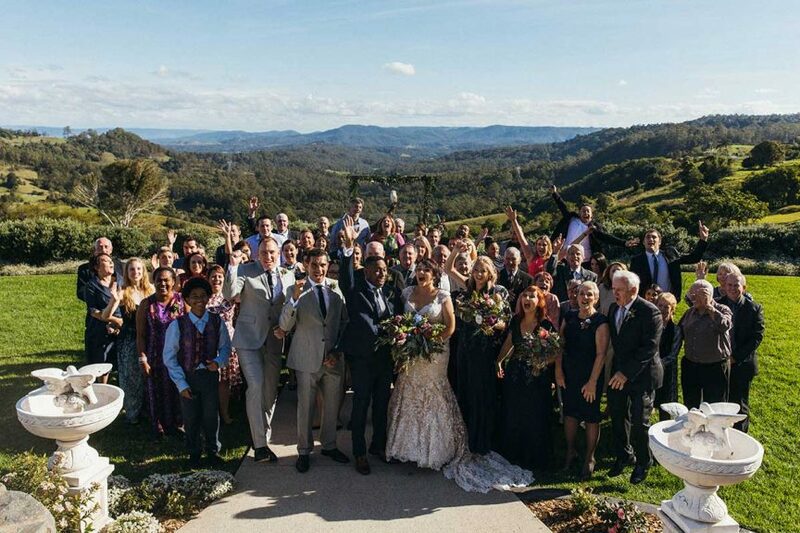 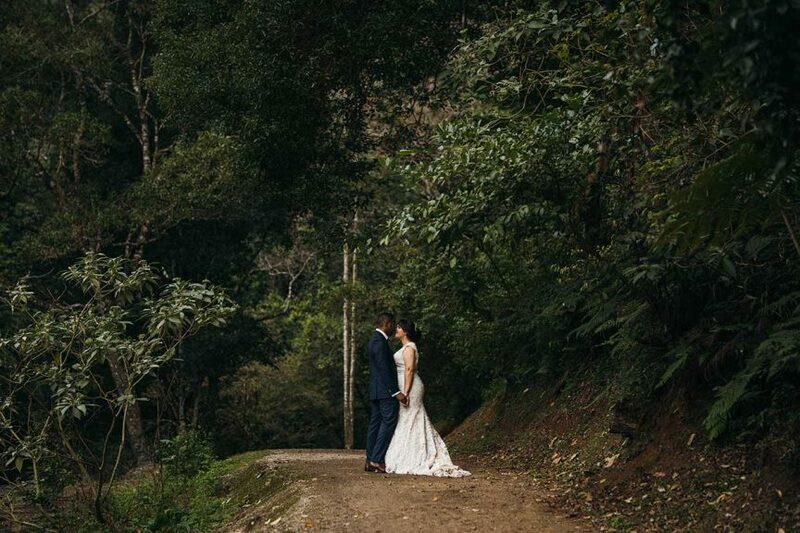 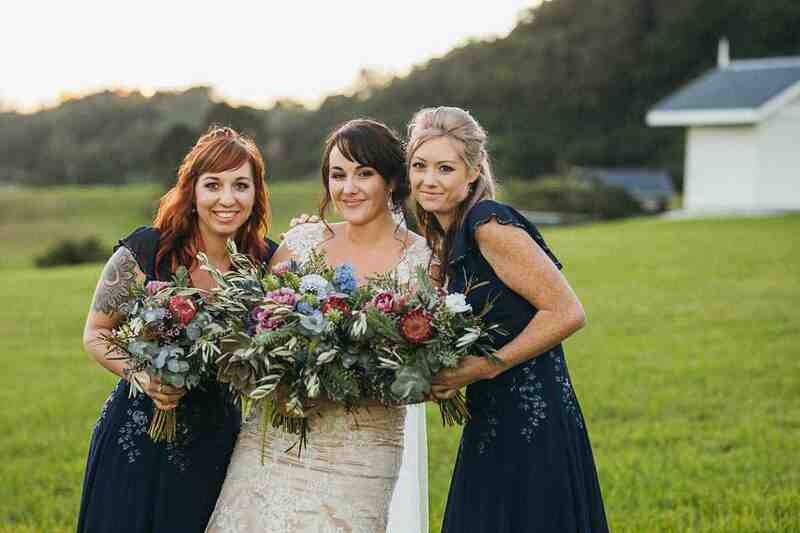 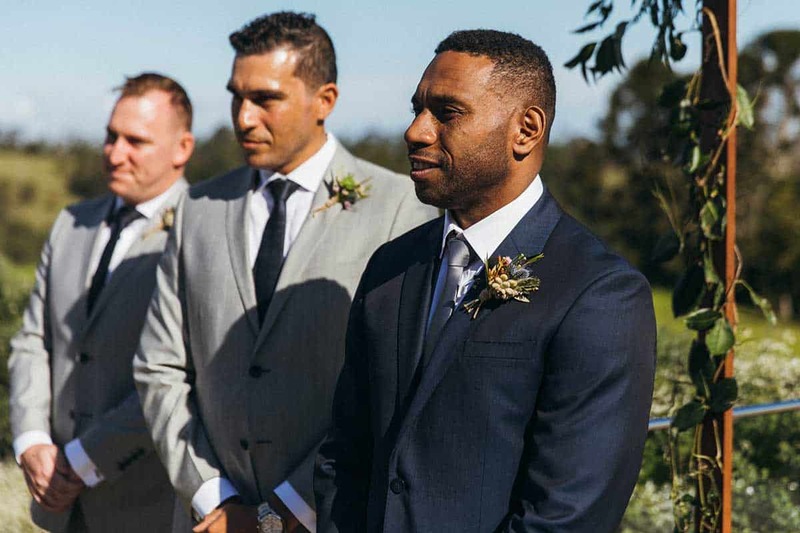 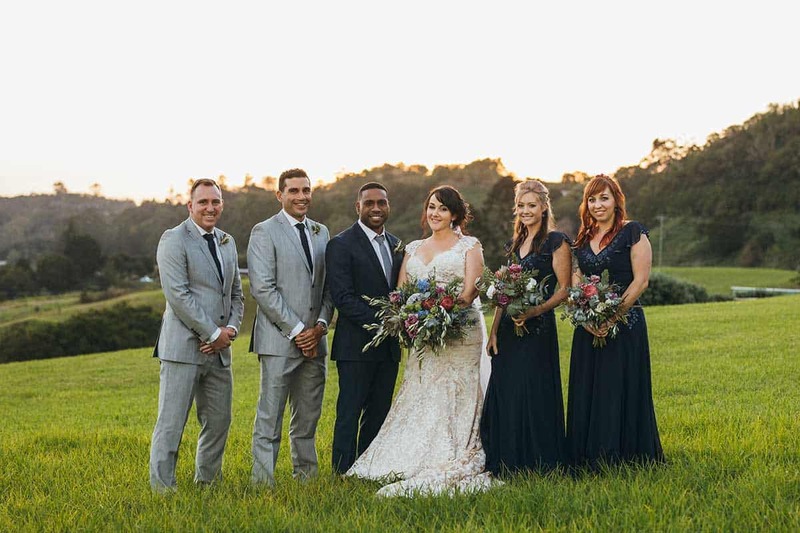 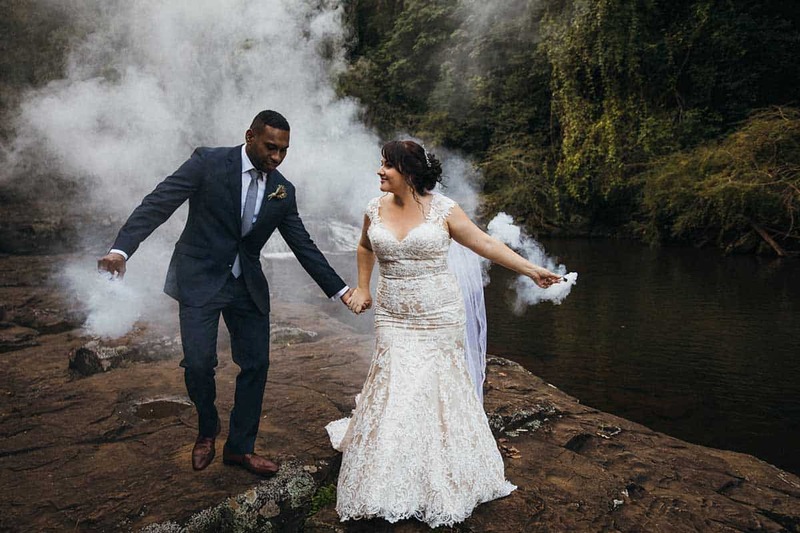 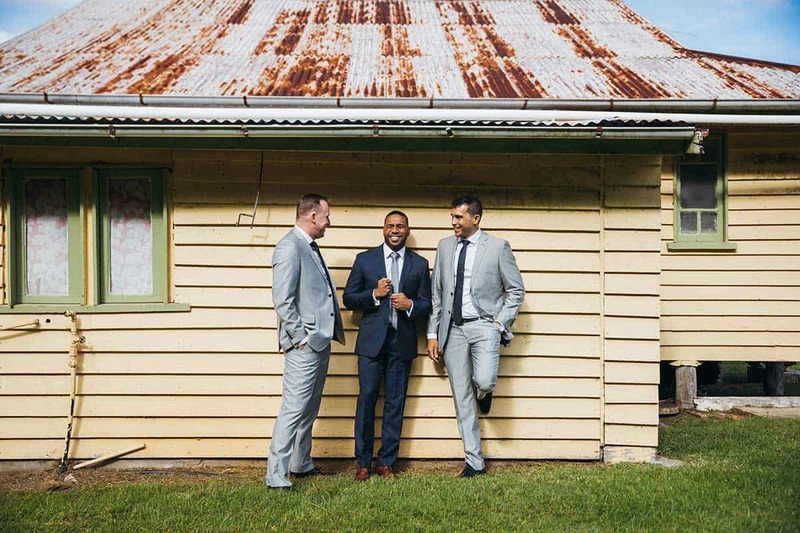 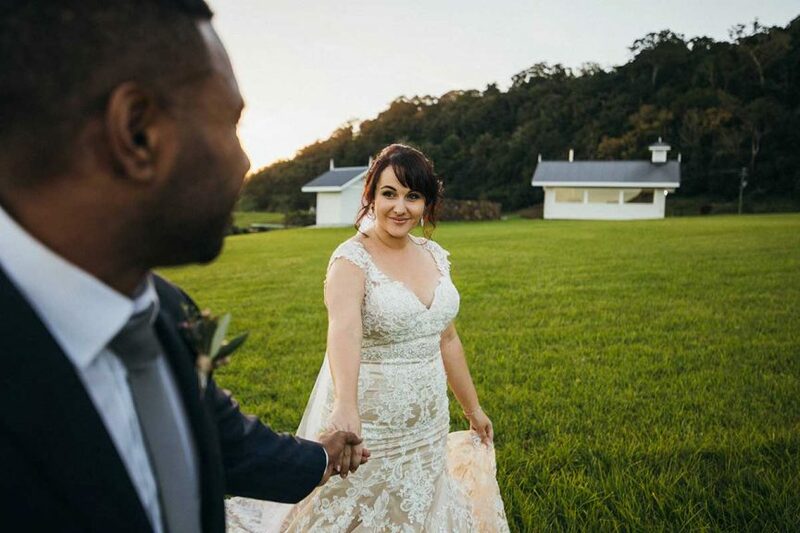 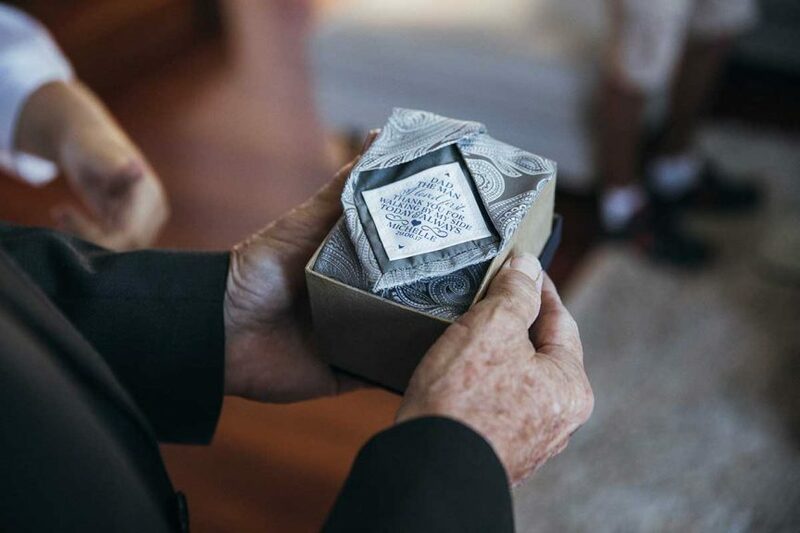 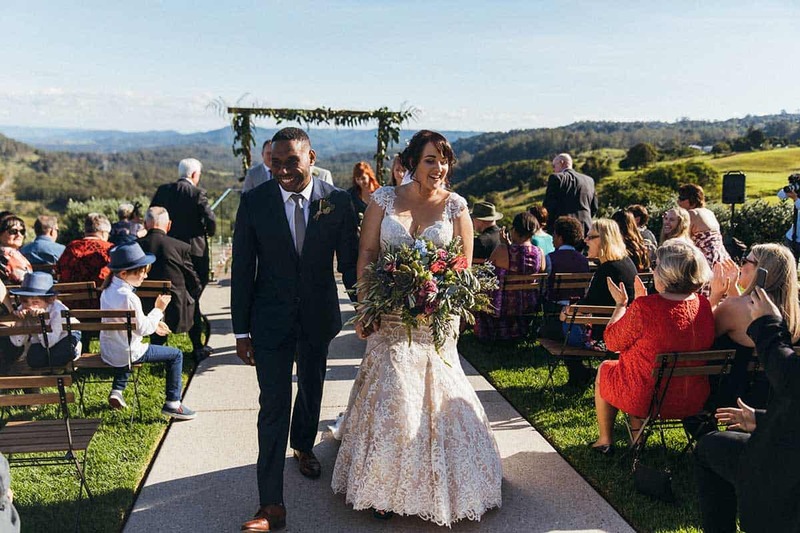 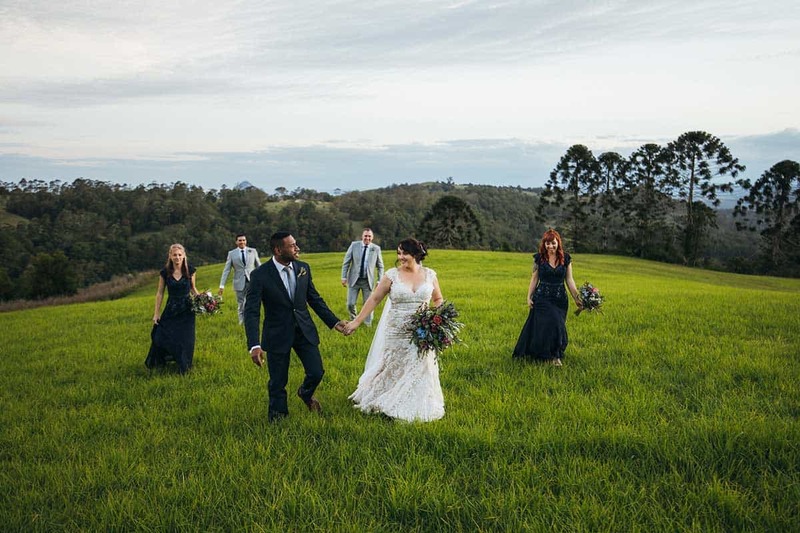 Nothing quite beats a stunning panoramic view of the Sunshine Coast hinterland and newlyweds Michelle and Francis knew instantly it had to feature in their special day. 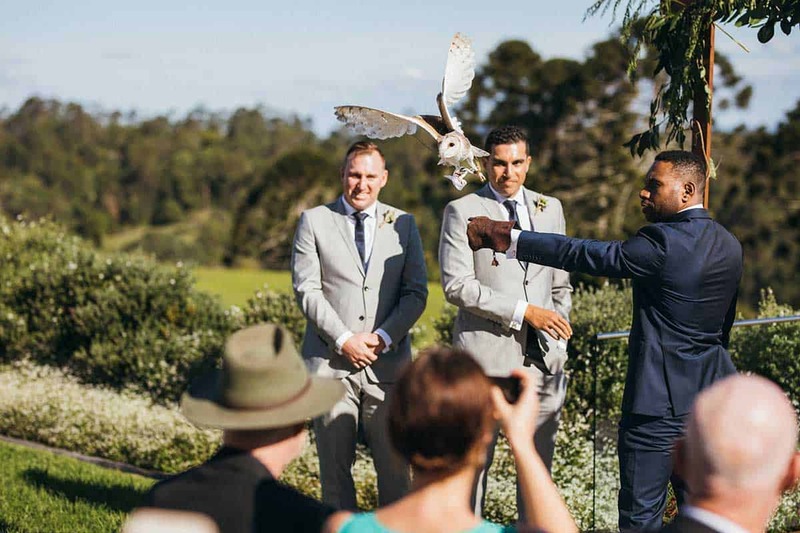 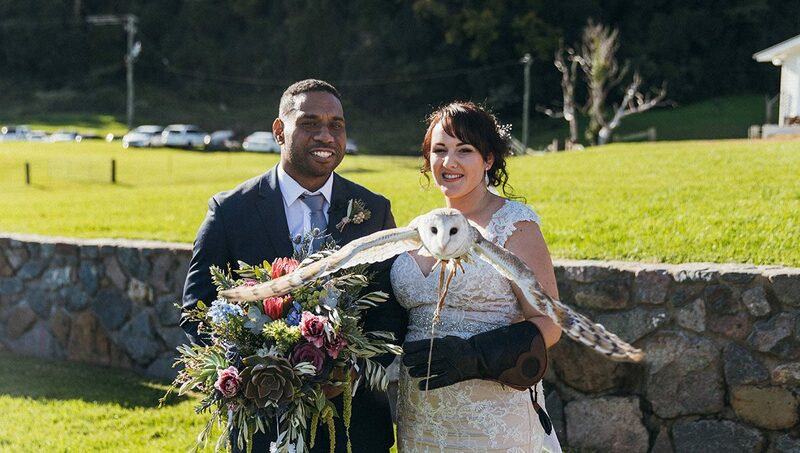 Combine that with an owl ring bearer and absolutely flawless weather and you have a picture perfect wedding day. 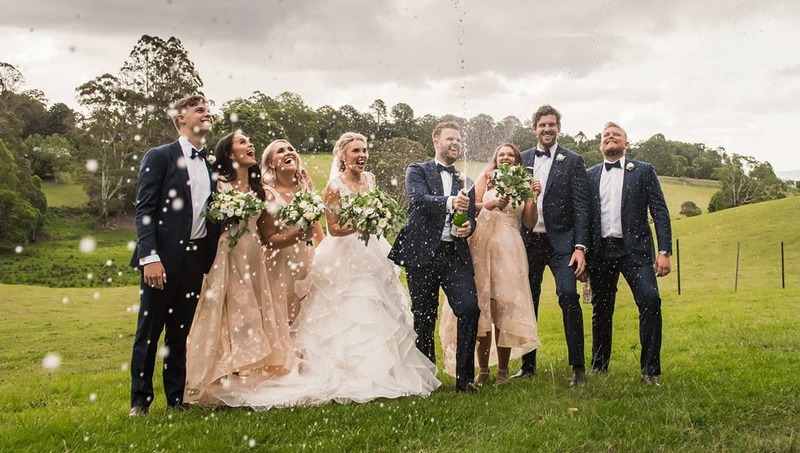 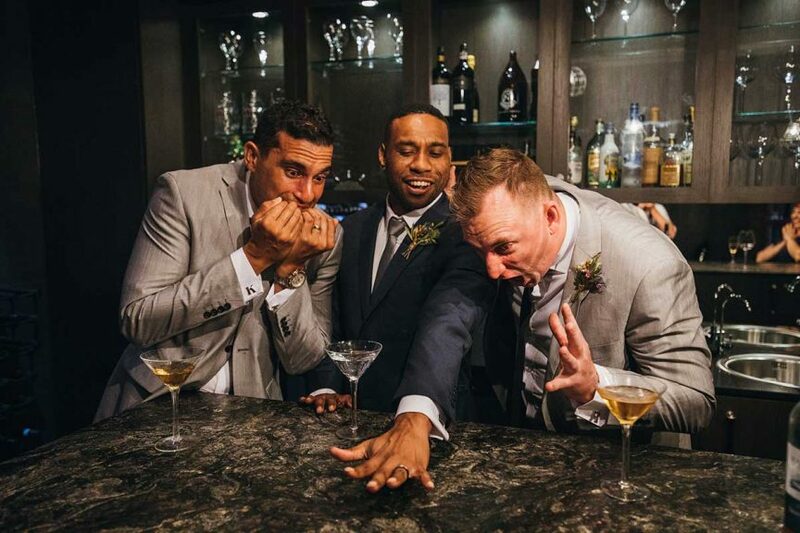 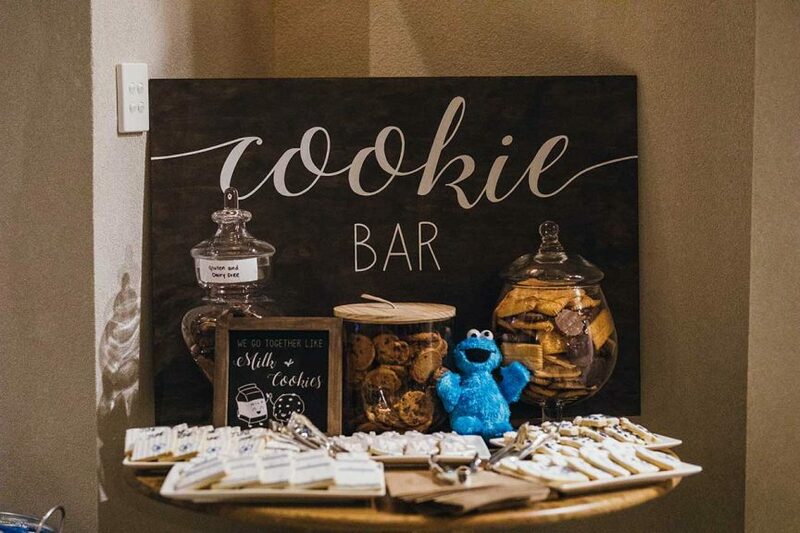 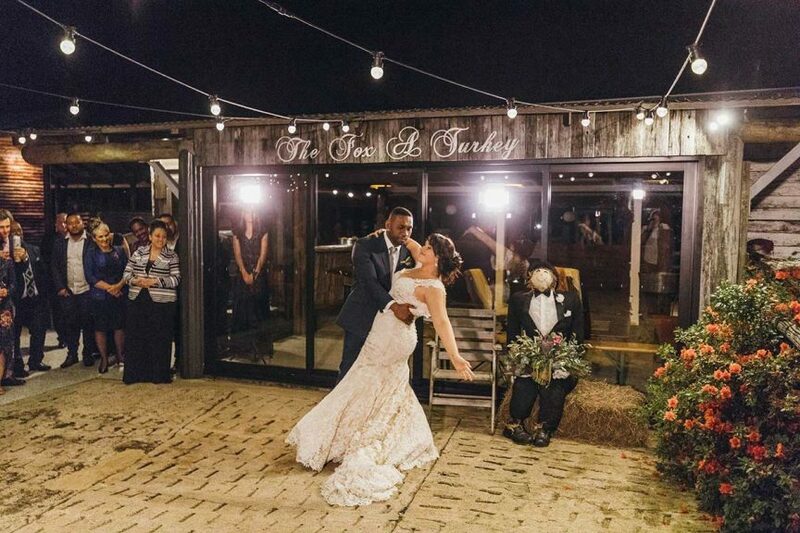 Check out the full album from their big day here.